QCTerm is an emulator for HP 700/92 terminals. 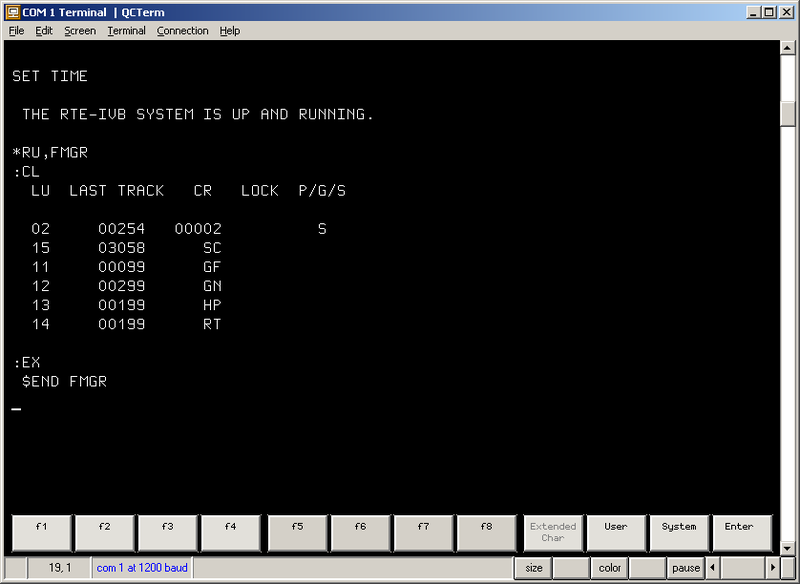 QCTerm is an emulator for HP 700/92 terminals. QCTerm was written by Vickie Kurtz and Wirt Atmar and was a product of AICS Research in University Park, New Mexico. It is distributed under the terms of their license. Please note that the download file does not include Teledisk floppy images.